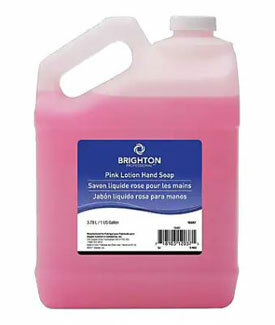 Reliable Pink Lotion Liquid Soap is a general-use liquid lotion soap that comes in a 1 gallon bottle. It is an economical lotion soap for general restroom use. It's Pink formula has a light floral fragrance.